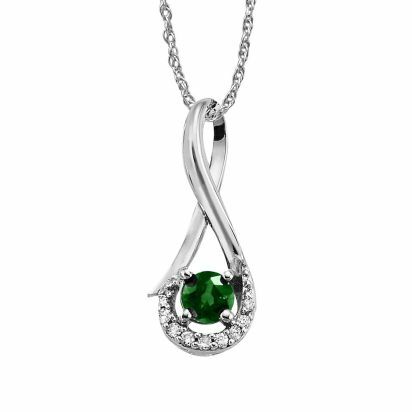 Emeralds are the beautiful May Birthstone but they are so beautiful, everyone deserves Emeralds. Emeralds have been used in jewelry for thousands of years because of the brilliant green color. Emerald is the perfect gemstone for the spring time as it represents rebirth, abundance of life, regeneration and hope for growth and new opportunities.